To create their soft drinks, Zeo handcraft every flavour combination by distilling a unique mix of 32 fruits and botanicals. 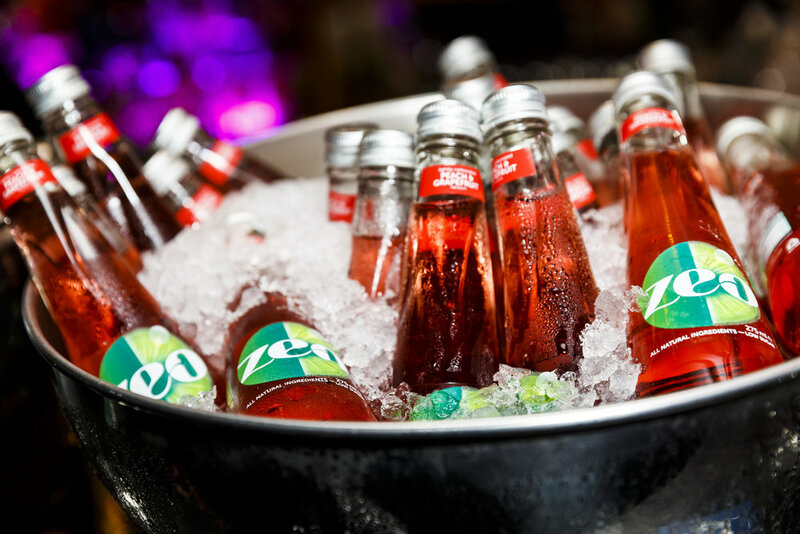 Blended with spring water and sweetened using stevia leaf, Zeo is natural, low sugar and low calorie. Release your brighter side.